AMC chose to split the fifth season in half showing the first seven episodes in 2015, the remainder of the season has yet to have a US airdate announced but it can't come soon enough. 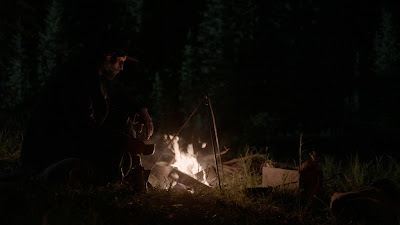 The fifth season follows our anti-hero Cullen Bohannan played by Anson Mount as he continues the search for his wife and child and to aid that he is now working for the Central Pacific railroad driving through the Sierra Nevada mountains. 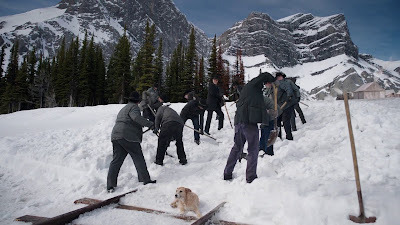 The storyline deals strongly with the Chinese aspect of building the railroad from the exploitation of contracted labour, class of cultures and racism inherent in the people and the system of the time. Tim Guinee returns as a regular playing Collis Huntington the railroad owner and Christopher Heyerdahl once more aids an appropriate amount of devious menace to the proceedings despite his current cloak of religious respectability. Of course we can't forget Colm Meaney as the larger than life Thomas Durant who continues to be totally untrustworthy as he drives the Union Pacific westward. In the center of the season so far is the ever present shadow of Salt Lake City and the Brigham Young who is looking to have the two railroads meet in his city and lead to a utopia where his people and religion would become dominant. 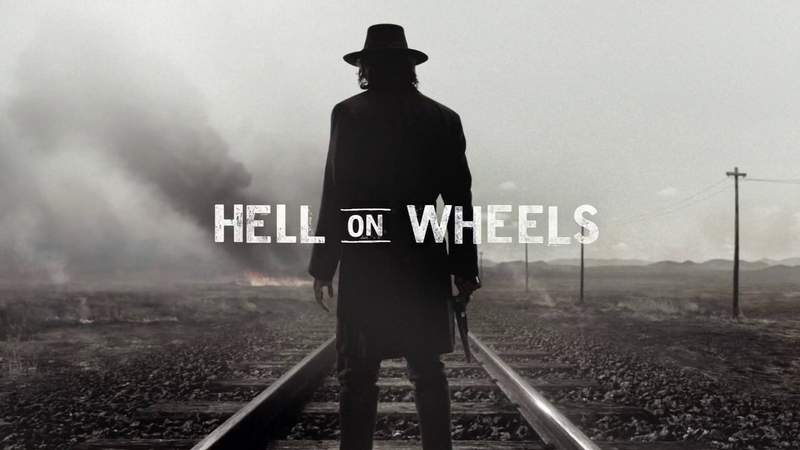 AMC may consider The Walking Dead to be their crown jewel and it is in pure viewership but I can't help but believe Hell On Wheels would get as much praise and marketability if more people would take a chance on it. 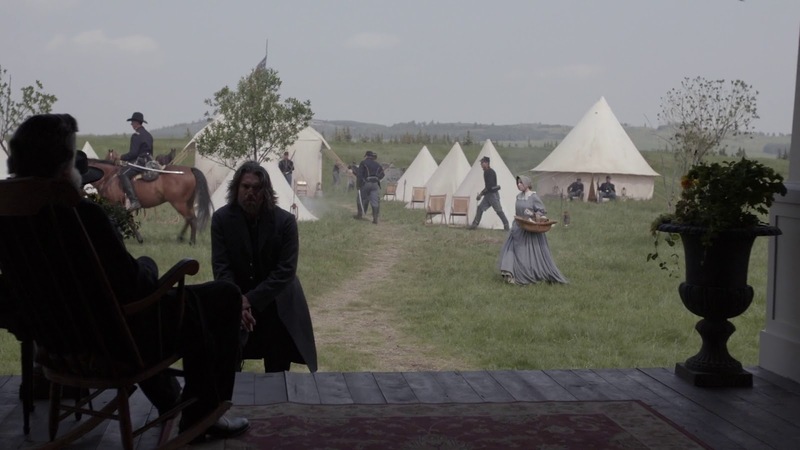 The writing has been flawless throughout the series and production levels second to none given so much location work and the period aspect of the show. The final episode of this run left us with a bit of a cliffhanger which you realise they have been building towards since the previous season if not the very first and that is the quality of the writing. There is no doubt in my mind that come the conclusion of the series a Blu-ray boxset will find a welcoming home on my shelves and once I can submerge myself in the birth of the intercontinental railroad and all that hell it brought with it.